The Cardano Foundation, a Switzerland-based entity tasked with supervising the development of Cardano and its ecosystem, is joining the International Association for Trusted Blockchain Applications (or INATBA) as a founding member. INATBA was legally established in Brussels on March 06 with the notary deed signed by 105 founding members from industry, start-ups and small and medium enterprises, policy makers, regulators, civil society and standards-setting organizations. Some of the founding members are Accenture, Ambrosus, Bitfury, COCIR, ConsenSys, FIBREE, Fujitsu, Gnosis, IOTA, JOLOCOM, Konfidio, Madana, Quant Network, Ripple, SAP, STOKR, and Unibright, among others. 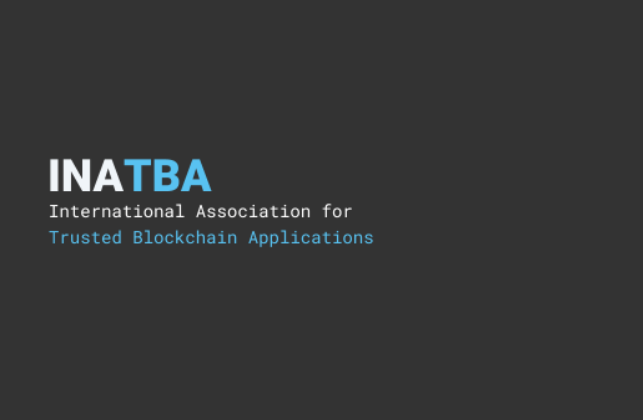 “INATBA offers developers and users of DLT a global forum to interact with regulators and policy makers and bring blockchain technology to the next stage,” the website reads. The Cardano Foundation said that it will participate in the global forum that aims to maintain dialogues with regulatory authorities focused on the convergence of regulatory approaches to blockchain globally; promoting an open, transparent and inclusive global model of blockchain governance; supporting the development and adoption of interoperability guidelines, specifications and global standards; and developing sector-specific guidelines and specifications for the development and acceleration of trusted sectorial blockchain and DLT applications in specific sectors. “The association's launch is a milestone in itself for blockchain technology adoption and the cryptocurrency industry. We are also honored and excited to bring Cardano into the cutting-edge discussions that are being built in Europe,” it said (via online translation). INATBA’s first General Assembly meeting will be held on April 03, which will include discussions on the initiative’s first priorities and a media event for its official launch.